Instagram is looking for a solution after a number of users reported seeing noticeable drops in their follower counts. Over the last day, Instagrammers have flocked to Twitter to report their follower counts had sunk. Folks with smaller accounts reported the number dropping less than 50 people, while others said they’d lost more than 1,000. And as Fast Company points out, much-followed celebrities Selena Gomez (currently 143.2 million) and Ariana Grande (145.2 million) lost 2 million and 3 million, respectively. YouTube makeup artist James Charles saw a sizeable drop on his account. Not happy. Lost over 40 followers on instagram overnight. Either a lot of people hate me because of something I did in their dream or instagram have a SERIOUS issue. Some people assumed the drop was from Instagram doing another purge of fake followers and bot accounts. But according to the platform, the issue is actually a glitch that causes follower numbers displayed on users’ profiles to fluctuate. 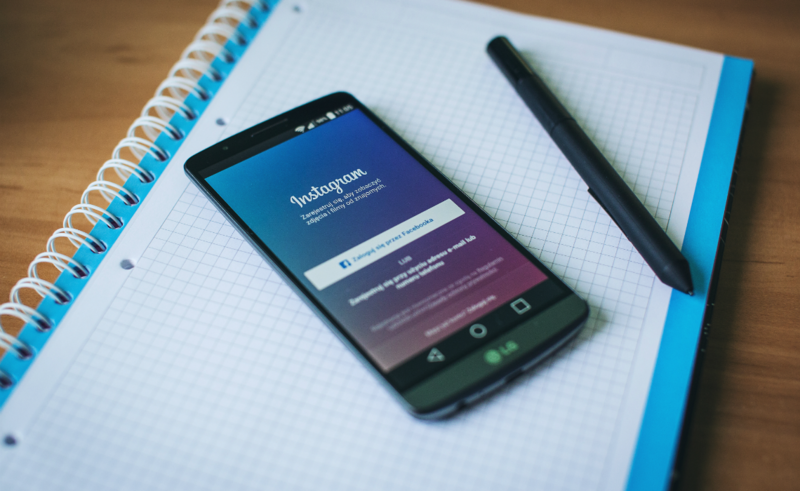 Once Instagram figures out what’s gone wrong, affected accounts will likely see their follower numbers return to normal.